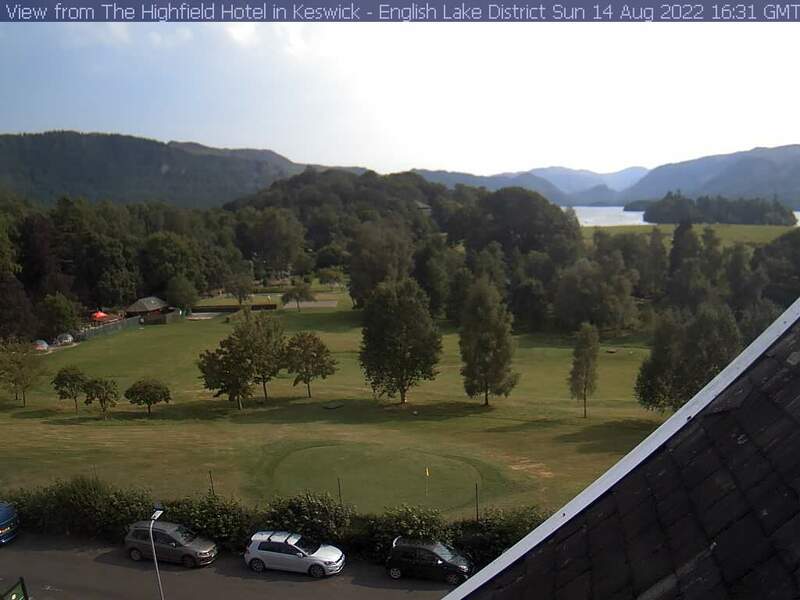 Here is a selection of webcams from around the Lake District National Park. The links to these webcams are offered in good faith. The Lake District National Park Authority has no control over the content of the sites and no endorsement of any of the products or services contained on the sites is implied.